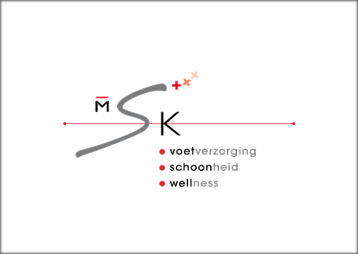 Our Dutch SÜDA®-Sales partner MSK has won 1st place in the category “Best Wholesaler” in a customer satisfaction survey which was conducted by the professional association of podiatrists in the Netherlands. We congratulate on this and are looking forward to continued successful cooperation!Wir gratulieren dazu und freuen uns auf die weiterhin erfolgreiche Zusammenarbeit! 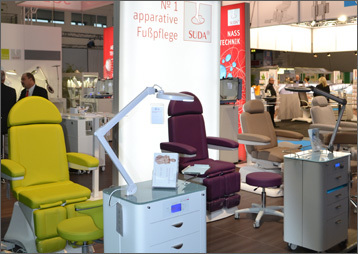 SÜDA® is also represented at numerous industry trade fairs in 2015 and organises in-house fairs in its 6 branches across Germany. You have the possibility to benefit from the great trade fair offers and receive professional information on products and novelties. All trade fair dates are here. For several years now, the wet technique has been a high-quality alternative technology to the dry technique with suction. 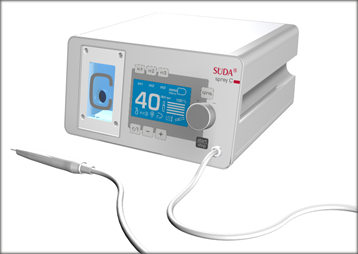 This technology with its unique benefits has now been brought to the next development level by us and perfectly realized in the innovative spray series SÜDA®. As always we rely here on our creative power “Made in Germany” which enables us to produce a new form of the wet technique with high-quality components. Our new IONTO Health & Beauty magazine all about foot care and podiatry is out. Here you can find out about diverse topics – progress with SÜDA®: A revolution in the market, mobile foot care in transformation and introduction of our new IHB Academy. In our online shop you can order your daily requirements of consumables any time night or day. Aside from the large variety of products our shop offers a lot of benefits. Have fun shopping online! As a committed beautician – as we know from experience – you are always on the lookout for solid information, treatment tips, new ideas and trends. Until now we have been offering you training on various topics and machines via our brand IONTO in our branches across Germany. 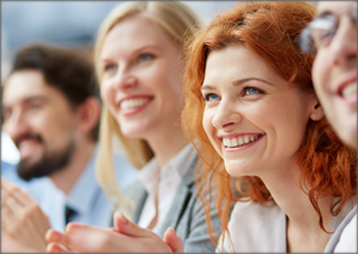 We have now pooled these courses in the new IHB- Akademie. Julian La Fontaine joined management in 2015 as the third generation. After completing his studies in Vienna, he worked in Switzerland for some years where the focus of his activities lay in the medical technology industry. There he managed the production and logistics location at Leipzig. Aside from many other things, he together with the entire Leipzig team ensure that the care&more orders are delivered no later than the next workday and the production of all equipment and couches proceeds smoothly.